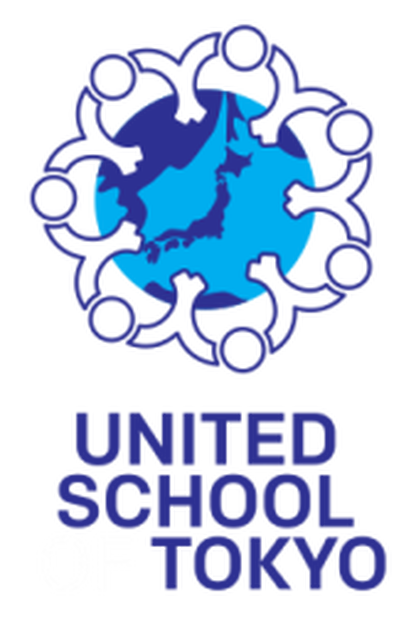 United School of Tokyo is an international school serving children aged 3 to 12 years old. We are a unique school founded by parents and teachers. At UST families and educators have come together to provide affordable, quality educational choices for families in Tokyo. We are here to help build a better future for children living in Japan and across the globe. We commit ourselves to creating a happy, family-like space that aims at academic excellence fostered by warmth, acceptance, respect, flexibility and creativity.